Thanks to the rise of open workspaces, huddle spaces have grown in both number and importance, providing teams with a private place to go for both internal conversation as well as video meetings with external participants. However, all too often, organizations’ huddle spaces lack the full suite of collaborative capabilities that are available in larger meeting spaces. Nemertes’ “Visual Communications and Collaboration: 2018-19 Research Study” gathered data on videoconferencing strategies for over five hundred end-user organizations, finding that on average, just 5.5% of huddle spaces are equipped with videoconferencing, versus about 10% of mid-size spaces (defined as supporting 5-10 participants) and 20% of meeting rooms designed for 10 or more attendees. Why the gap? For too long IT leaders have seen bringing videoconferencing into huddle spaces as being too expensive, and too difficult to support. Recently, videoconferencing vendors have focused on improving usability of huddle room solutions, reducing both acquisition and operational costs, and providing AI-equipped features to add additional value. 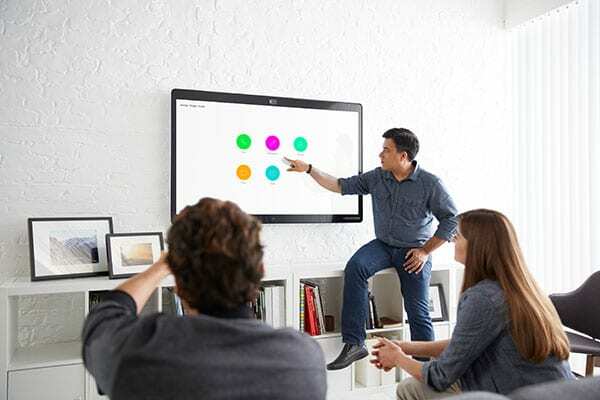 Here are five ways to ensure that your huddle room is a successful part of your overall videoconferencing strategy, and not a second-class collaboration citizen. Nemertes recent report on real-world videoconferencing costs shows that those using a single provider solution in their huddle spaces save on average 10% in total cost of operations over five years versus those who cobble together room systems from a mix of providers. Our data shows a mean cost savings of $530 in implementation costs, and $601 in annual operating costs for single-provider approaches versus multi-vendor implementations. New huddle space solutions introduced after this report offer additional savings opportunities, increasing the potential TCO reduction by 29%. Those who use the same hardware and meeting software provider in huddle spaces that they use for their larger meeting spaces are approximately 22.7% more successful according to the Nemertes success model that evaluates videoconferencing strategies based on utilization, identified productivity gains, and self-rated videoconferencing success. Just 31.5% of organizations measure how often videoconferencing is used in their huddle spaces, but those that do measure utilization are 13.6% more successful in their videoconferencing implementations. Measuring utilization will enable IT leaders to identify barriers to use such as lack of training, performance-related issues, or ease-of-use concerns and address them as quickly as possible. Around 16% of organizations over-provision meeting spaces, while 19% under-provision, meaning that they do not have sufficient meeting rooms to meet employee demand. The average cost of setting up new huddle spaces sits at $10,600, or $105 per square foot. 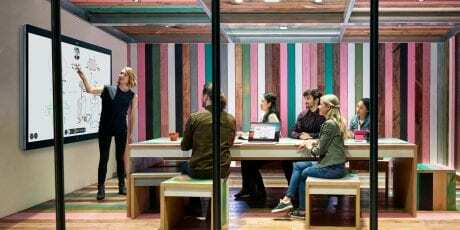 Having too many huddle spaces results in unnecessary expense, while having too few means having to go back and reengineer workspaces to add sufficient meeting capacity. One of the biggest challenges in expanding videoconferencing into huddle spaces is the fear among network managers that adding a large number of videoconferencing endpoints, while moving to the cloud for meeting applications, will result in poor performance due to the large traffic volume going to and from the cloud provider’s data center, potentially saturating Internet access points while adding extensive delay. Fifty-six percent of IT leaders tell us that having the ability to keep videoconferencing traffic between internal endpoints on the enterprise WAN is an important, or critical factor in their evaluation of videoconferencing services. 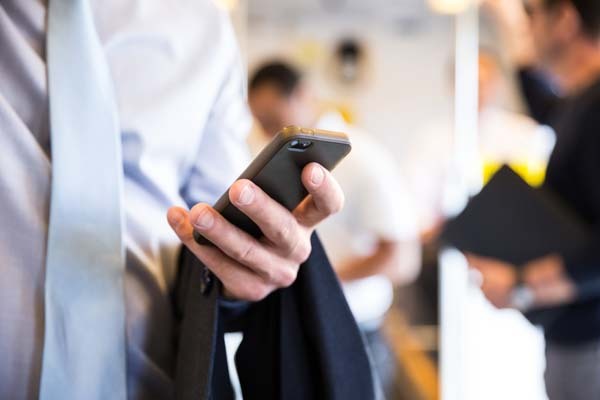 Enabling traffic to stay on-net enables optimization of video calls, and the ability to leverage existing network management platforms to identify performance-related issues as they occur. IT leaders should proactively plan for rapid growth of videoconferencing in huddle spaces to meet growing demand for visual collaboration. Leveraging a single-vendor in-room solution, the same solution across all rooms, identifying both utilization and attendee information, and supporting on-net video management are all critical factors in ensuring success!